Small differences in the content of light, far more subtle than what we can perceive as different colours, carry valuable information about the health status of vegetation. Hyperspectral imaging reveals this by splitting light into a large number of spectral components. Remote sensing applications use this spectral data to derive accurate information of even minor changes in the state of vegetation, water or other objects. With compact hyperspectral cameras, vegetation can be monitored from multiple platforms, including small drones and satellites. VITO Remote Sensing wants to make the extraction of accurate information at high update rates more accessible, to support precision agriculture, environmental and vegetation monitoring. Small drones have made high resolution local monitoring accessible. 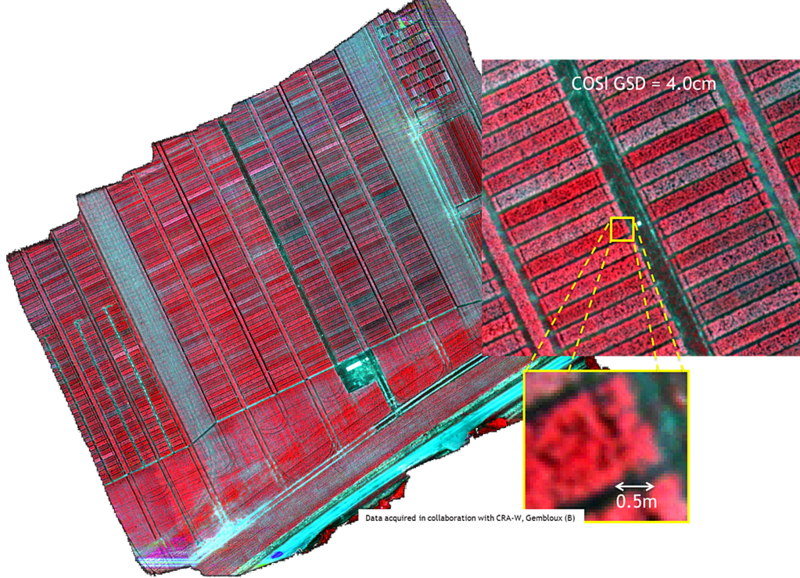 By equipping them with miniature hyperspectral imagers, their potential can be increased. But for that, new technologies are needed. A particularly well-suited technology is based on thin film interference filters (or linear variable filters – LVF) which can be deposited directly onto imaging sensors. This creates a very compact design which can be produced in a cost effective way. Fundamentally different from traditional hyperspectral imagers, such imagers allow to acquire 2-dimensional images by sensing different parts of the spectrum at different pixel locations. Developed by our partner imec, the Belgian research and innovation center in nano-electronics and digital technology, VITO Remote Sensing has been involved in optimising this technology for remote sensing requirements. A compact sensor or camera is only part of the solution. Users also need to get the information out of the acquired data. By adding a user-friendly image processing flow you create a useful remote sensing tool. This is where VITO Remote Sensing steps in. Thanks to our knowledge and experience in image processing, image quality and remote sensing applications, we have created a unique hyperspectral imaging solution, COSI (compact hyperspectral imaging). Some other hyperspectral cameras have been developed based on thin film filters, but with filters arranged in conventional mosaic patterns similar to those in consumer colour cameras. Such imagers are stuck with a fundamental compromise in which only low spectral and spatial resolutions can be obtained. By changing to the LVF design, we can use photogrammetric methods and image processing to generate a hyperspectral data product with a wider spectral range and vastly improved spectral and spatial resolution. 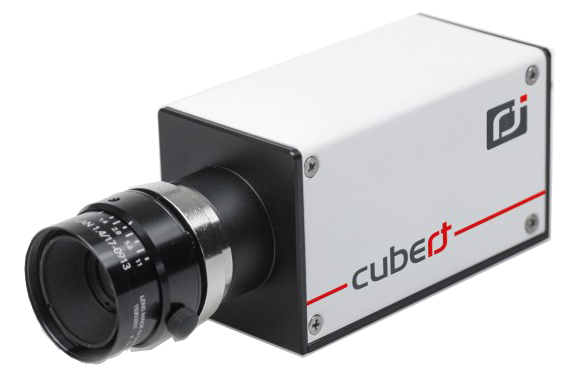 After the development of COSI, a prototype camera using a 2 Mpixel sensor (developed by imec), a second generation product was developed in collaboration with German camera builder Cubert gmbh. COSI became ButterflEYE LS and is available on the market since the end of 2016. VITO Remote Sensing has also been leading a Belgian consortium (VITO (prime), imec, Deltatec, AMOS, CMOSIS, under the authority of ESA) to develop a larger (12 MPixel) hyperspectral imager based on the same technology. The goal is to build an image sensor chip which acquires both hyperspectral and broad band panchromatic images that can be used on a wider range of remote sensing platforms, both airborne and spaceborne. A prototype camera will be available mid 2017. 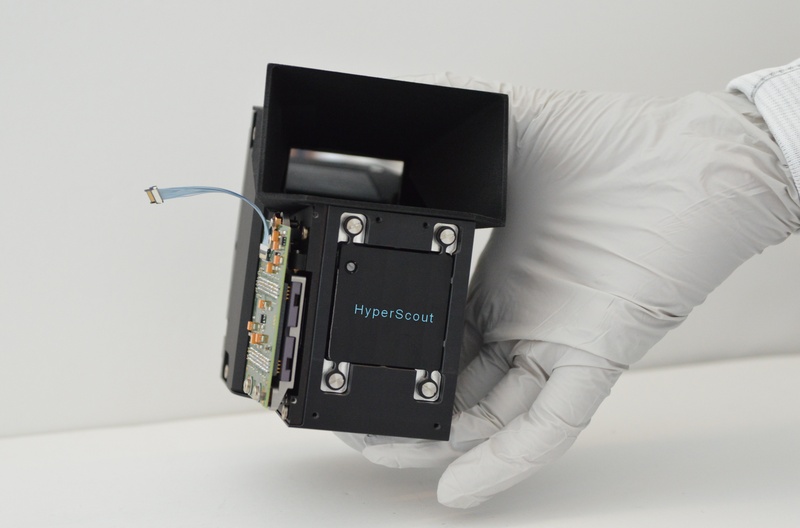 An important milestone for thin film based hyperspectral systems is the in-orbit demonstration of the HyperScout instrument on board of a cubesat which will be launched mid 2017. This system is developed by Cosine in collaboration with VITO, S&T and TUDelft. 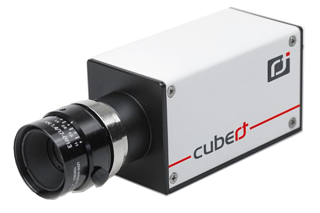 To overcome limited downlink capacity (a very pressing limitation for hyperspectral imagers on small platforms) the system contains a powerful on-board processing module which converts the raw data into derived map products. Only these need to be transmitted to earth, which makes the system vastly more efficient.